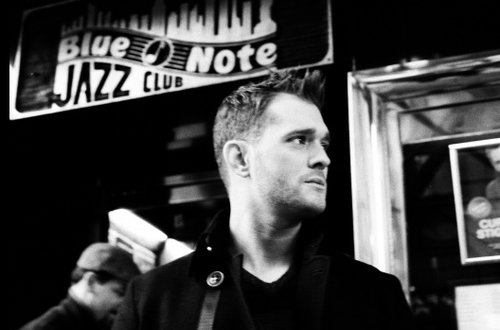 Polish X Facton winner गाना Cry me a river - jazzy blues ballad also recorded द्वारा Michael Bublé. "Life can दिखाना no mercy, it can tear your soul apart". Which song are these lyrics from?